The Unesco World Book and Copyright Day falls on April 23 annually, and each year, a city is named World Book Capital. 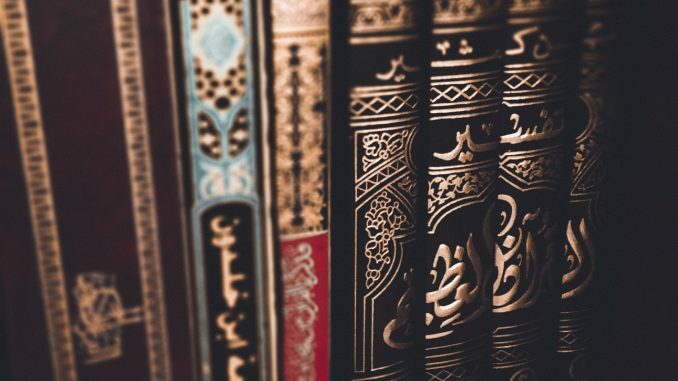 For 2019, that honour falls on Sharjah, the United Arab Emirates; as such, this month’s picks are dedicated to featuring books written by Middle Eastern authors. Often set in the interstices of culture, tradition and modernity, these stories reflect the pervasive tension that has beset the modern Middle East and its reverberations through the lives of individuals. Yet, these are beautiful stories with sheer underlying humanity that will resonate with every reader. 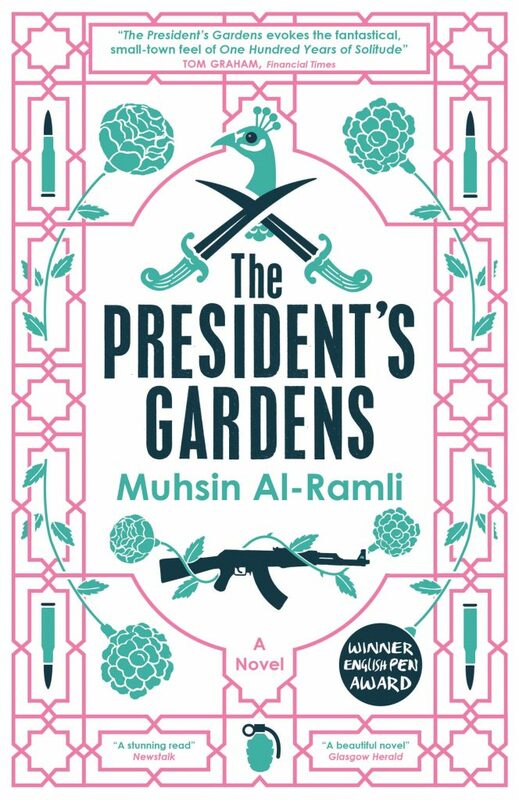 Seeing first-hand the terrible suffering endured by ordinary people in the violent tragedies of Iraq in its modern history was the catalyst for Iraqi writer, poet, academic and translator Muhsin Al-Ramli to write this profound novel. The story begins with Ibrahim, nicknamed “the Fated”, whose story is told set against the last 50 years of the country’s history, of dictatorship, invasion and occupation. Essential to understanding Ibrahim’s story are those of his two best buds, Tariq “the Befuddled”, a schoolteacher, and Abdullah, known as “Kafka”, who becomes a soldier and ends up a prisoner of war. Ibrahim, after he was made lame during the invasion of Kuwait, finds a job in the titular garden, an idyllic location by all appearances but which belies the horrors lurking within. This gripping story of life in a war zone is a vivid investigation of love, death, injustice and the importance of friendship. 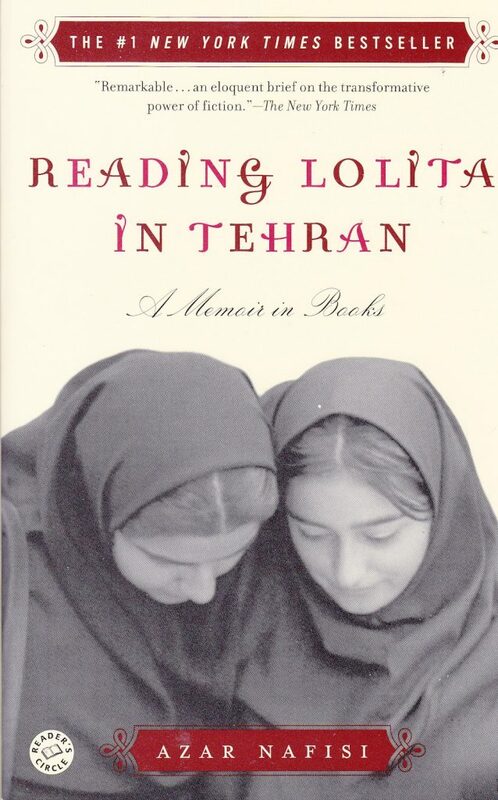 In this intimate memoir, Iranian author and English professor Azar Nafisi recounts the two years in the Islamic Republic of Iran when she met with seven of her most dedicated female students to read and discuss forbidden Western classics by authors including Jane Austen, F. Scott Fitzgerald, Henry James, and of course, Vladimir Nabokov. This took place from 1995 to 1997 at a time of increased radicalism, when Islamic morality squads would stage arbitrary raids in Tehran, artistic expression was stifled with censorship, and fundamentalists were taking hold of universities. The women who gathered every Thursday morning came from diverse backgrounds — some conservative, others secular — but bonded over their shared love for literature. Literary criticism is intertwined with personal stories of resilience in the face of tyranny, and the result is a book that is illuminating in more ways than one. 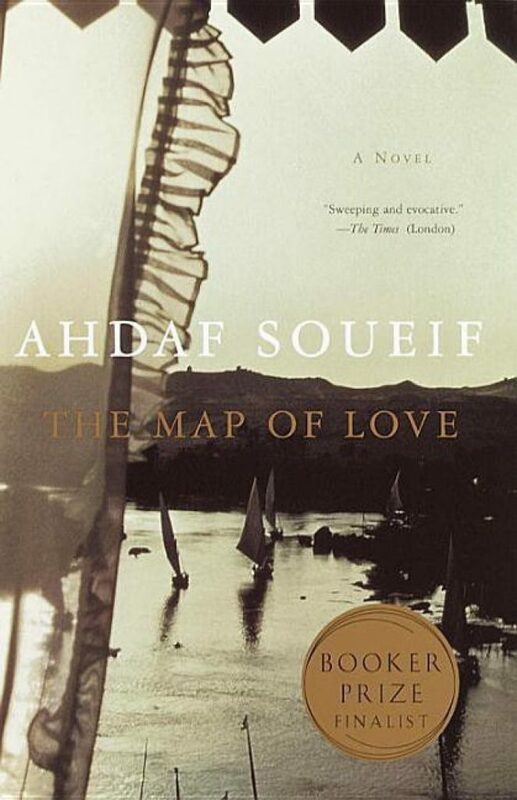 Egyptian writer and translator Ahdaf Soueif examines the repercussions of the British occupation of Egypt and the fierce political battles of the Egyptian Nationalists in an evocative, epic romantic tale between an English aristocrat, Lady Anna Winterbourne, and Sharif al-Baroudi, an Egyptian nationalist, in 1900. A century later, Anna’s great-granddaughter Isabel Packman finds her notebooks, journals and letters in a trunk and travels to Egypt to piece together Anna’s life. Accompanying her on this journey is Omar Ghamrawi, the man she loves and who happens to be Sharif’s grandnephew. There she meets Omar’s sister Amal, and they become fast friends. Told through the Amal’s voice, Anna and Sharif’s story is echoed by the love affair between Isabel and Omar, set against the continuing political turmoil of the Middle East. This absorbing, eloquent novel provides a lesson in cultural and political history, but also the intricacies of love. 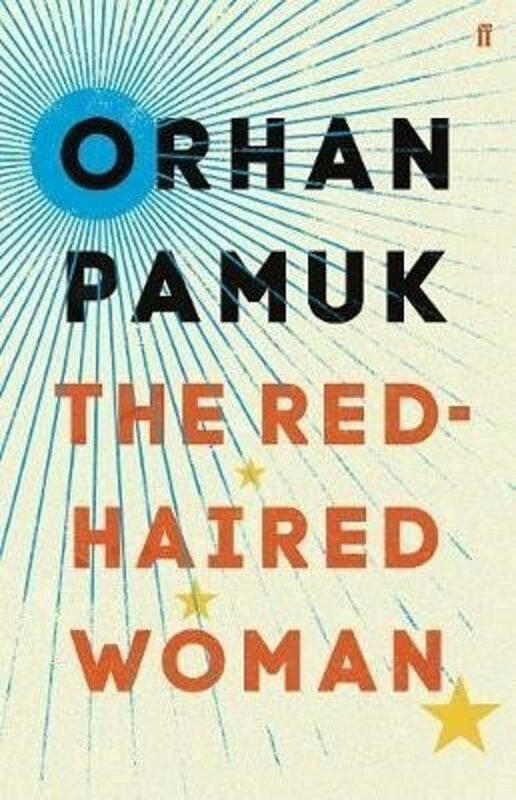 Turkish novelist, academic and Nobel Laureate Orhan Pamuk has written a beguiling mystery that explores father-son relationships and questions of patricide in a nod to Oedipus Rex. After Cem’s father abandons the family, the 16-year-old apprentices himself to a master well digger, Mahmut. Cem becomes attached to the elderly man and comes to regard him as a surrogate father. Then one day he meets a stunning red-haired woman, Gülcihan, who is as taken with him as he is by her. A subsequent act by the well puts an end to things, Cem’s relationship with Mahmut also comes to a tragic end. These events change Cem’s life forever and haunt him for the next 30 years. This is an extraordinary novel from one of the great storytellers of our time. 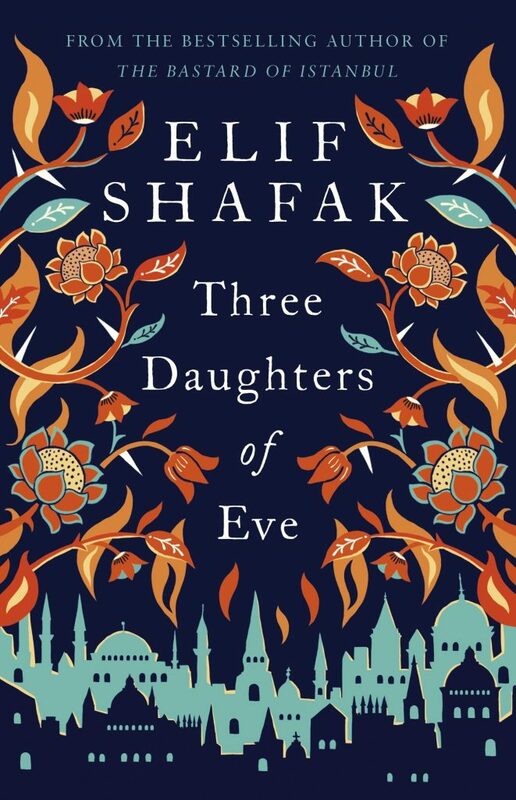 Turkish author Elif Shafak’s 10th novel, Three Daughters of Eve, wrestles with questions of identity, faith and feminism through the story of Peri, a Turkish housewife and mother. A violent encounter with a vagrant while Peri was on her way to a dinner party in Istanbul one evening causes an old polaroid to fall out of her purse, triggering unpleasant memories of the past that she would much rather forget. The memories are of her time at Oxford University. She and her two best friends, the worldly Shirin and the devout Mona, engaged in lively discourses on Islam and feminism. Peri also took a life-changing course on God with Shirin’s mentor, the charismatic but controversial divinity professor, Azur. Their group is torn apart by a scandal, and its effects are still felt in present day. Shafak deftly weaves a tale with philosophical overtones to give the reader much to mull over long after the novel ends. This article appears in the April 2019 issue of FireFlyz, the in-flight magazine of Firefly airlines.